Designers in Japanese company have been very busy recently, building up new concepts for their future sport car and supercar division. 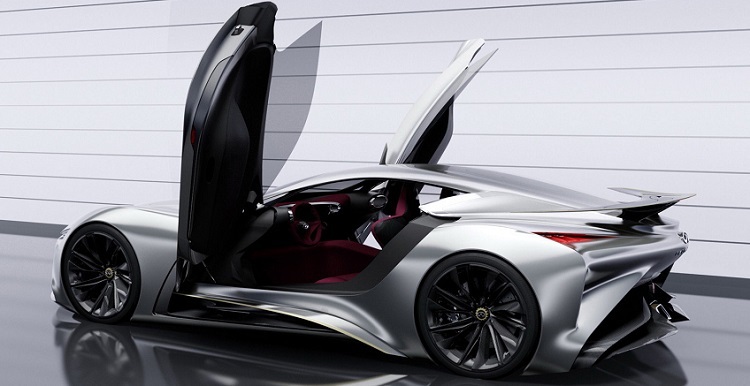 Among them, with excellent design, Infiniti Vision GT supercar concept caught attention of visitors at Shanghai Auto Show. 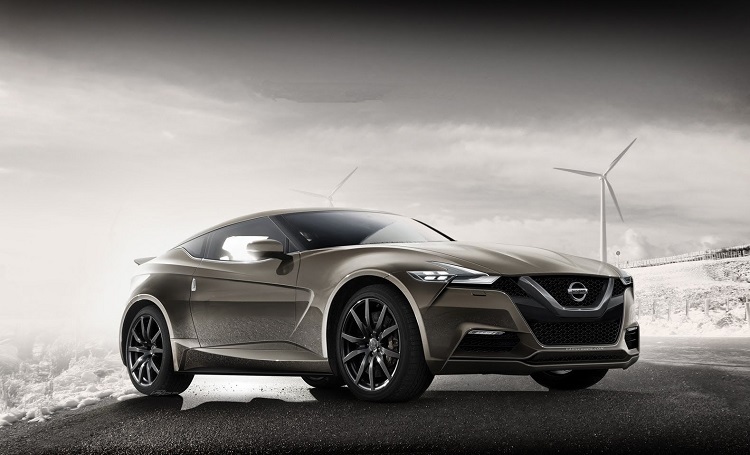 This Nissan’s brand made that concept as a matrix for Grand Turismo video game series, and there is close connection between these two. However, premiere of the video game is expected soon. So then we will see again developed version of new concept. Nevertheless, company made a model in real world too. 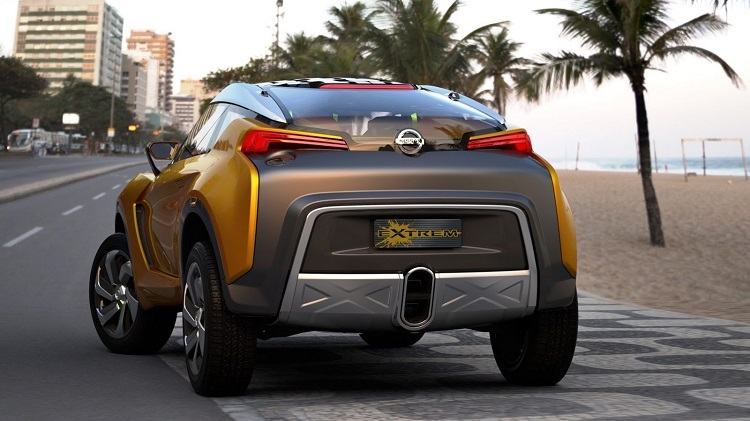 Since this car is made for a video game, with a model for real car lovers, it hasn’t engine or interior features known yet. However, exterior is breathtaking. 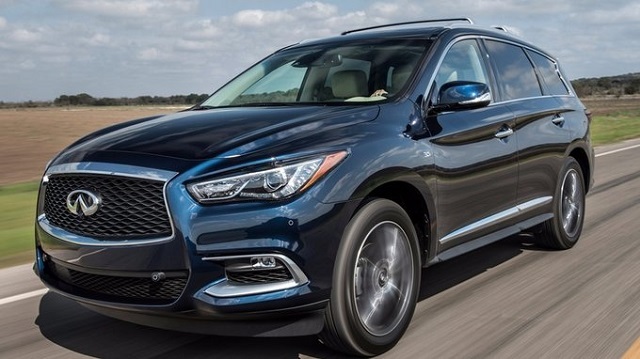 Front of the car is aggressive, with chrome-ringed grill dominating on visual appearance. It has logo of the company in the middle of that grille. 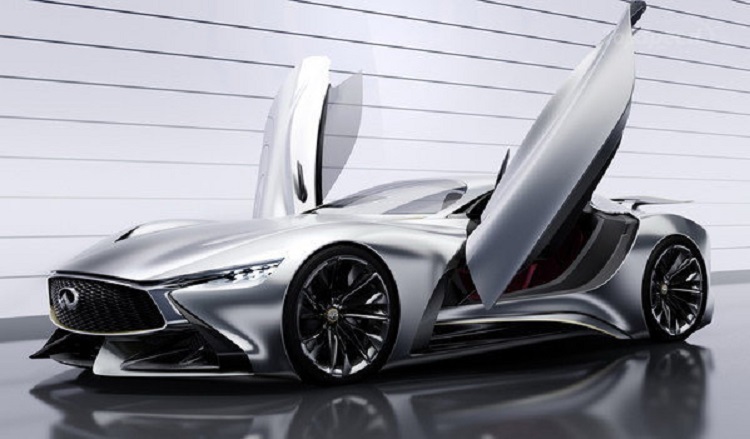 Side of the Infiniti Vision GT supercar concept reminds on Nissan GT-R. Air vents so close to doors looks familiar and mentioned model is the one that uses same design. 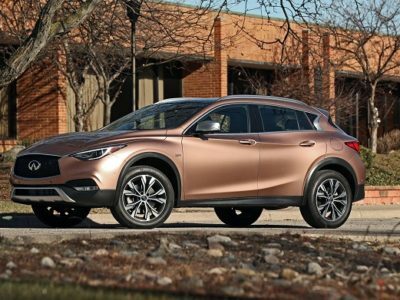 That means company would probably upgrade top of the class models made by Nissan and Infiniti, somewhere in the future. 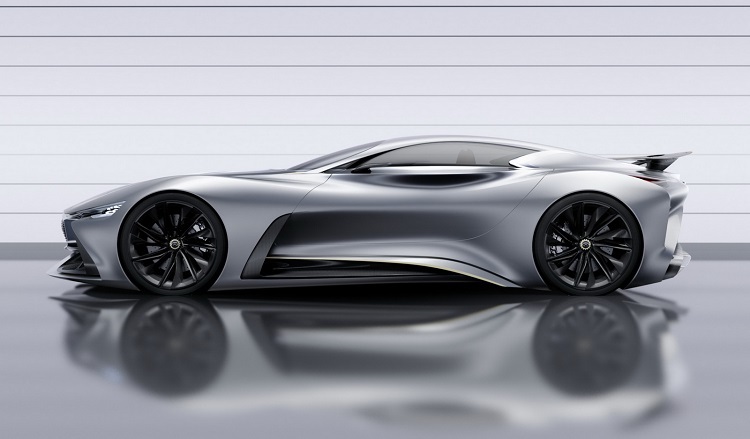 Cooperation with Gran Turismo video game series should boost interest for Infiniti Vision GT supercar concept and all other sport vehicles from Nissan’s factories. This time, the platform was made for 15th anniversary of the game. This is highlight of the project. 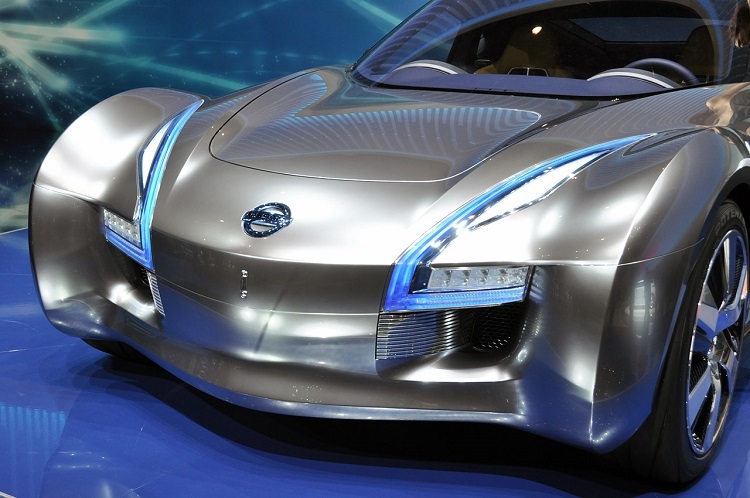 Vehicle was demanded from creator of the game personally, Kazunori Yamauchi. 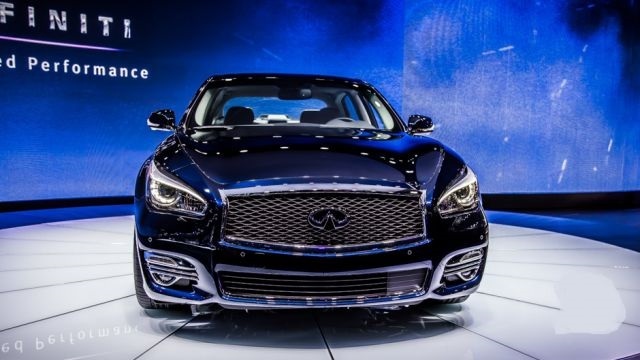 Final product is a result of the competition of many Infiniti’s design studios, and the team from Beijing created the version which is about to act in Gran Turismo later this year. It was inspired with Chinese traditional calligraphy and paintings.